Dear friends: The Primavera en Praga has been moved to the dates July 13-16/2017. Prague is expecting you to celebrate summer together! 8 international DJs, 400 m2 of wooden floor in the very heart of the city, at Strelecky ostrov (Shooters island). 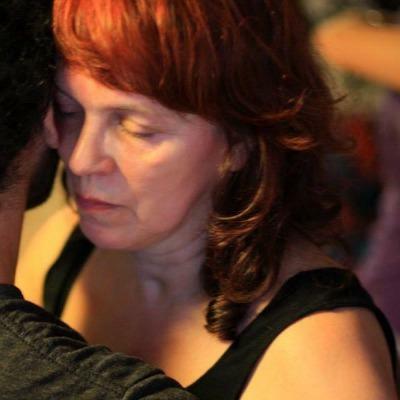 I am an organizer of smaller tango events in the city Prague, Czech Republic. But my main activity in the community is to give informational and PR support to other organizers. I also administer the Prague Tango Info Calendar and 2 tango websites for Prague. As such, I currently work as volunteerer in the team of the Primavera en Praga (en verano) Tango Marathon and want to add the event to the Tangopolix calendar. In future, more Prague events shall be added.